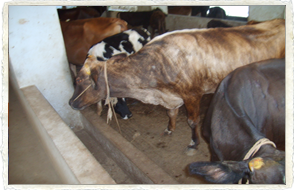 Cow is considered as the embodiment of all Gods and its worship is mandatory in all Hindu functions. 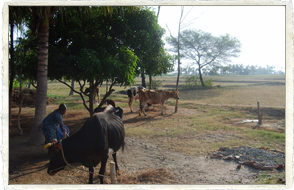 The protection and worship of cows brings prosperity. 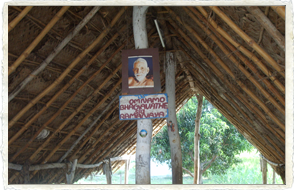 Go Samrakshana was a subject which was so dear to Maha Periyava. 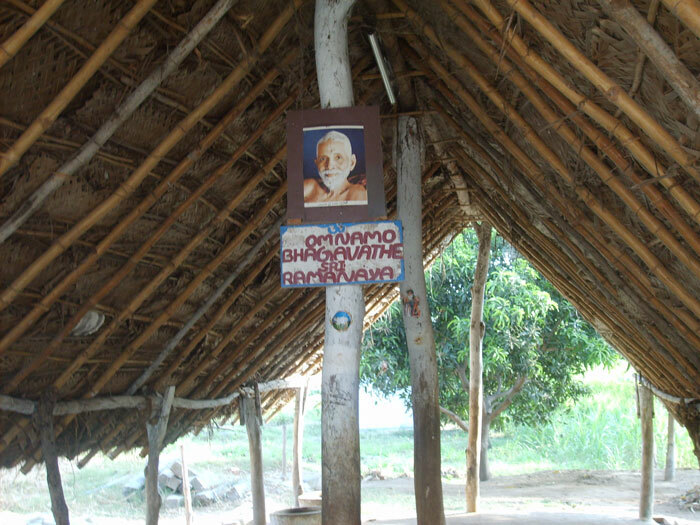 Wherever he went, His Holiness Sri Maha Periyava always choose to stay in the cowshed. 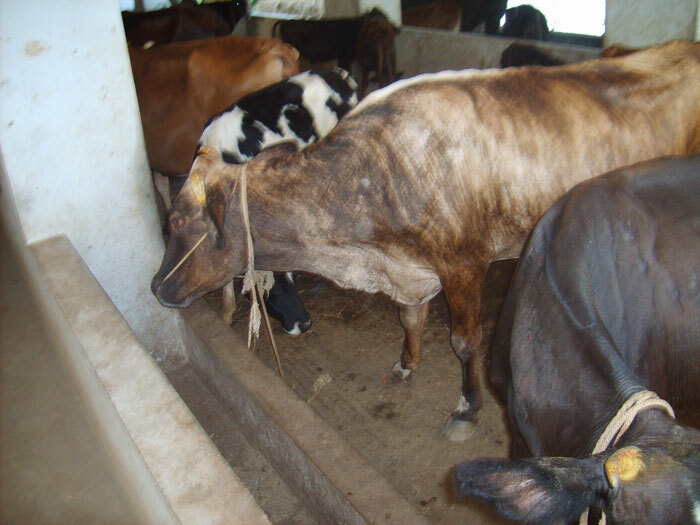 When Maathaji wished to have a cow in the Ashram, her wish was fulfilled almost at once, With the donation of a cow by Sri.Viswanthan of Thirupathur ,a devotee of the Ashram. 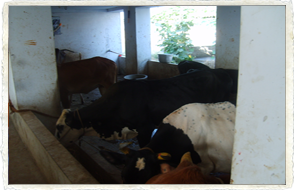 She was named Lakshmi by Maathaji and ever since the goshala is growing day by day. 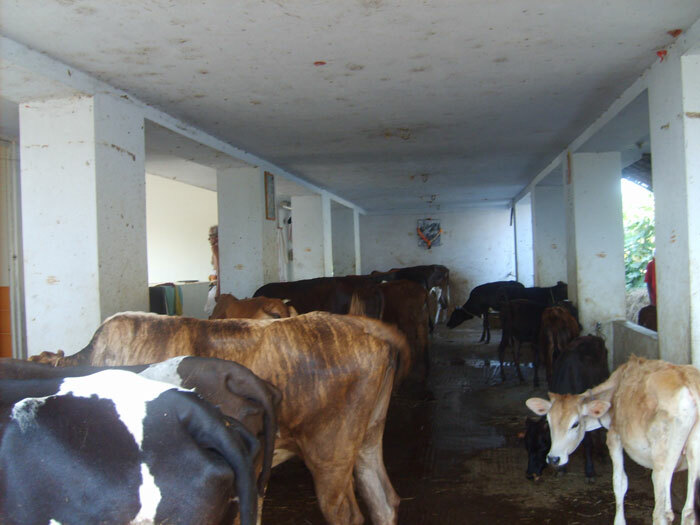 The born calves are christened in tune with their birth stars by Maathaji Sowmiya and it is a delight to be seen in person when the calves spontaneously respond when called by their names. 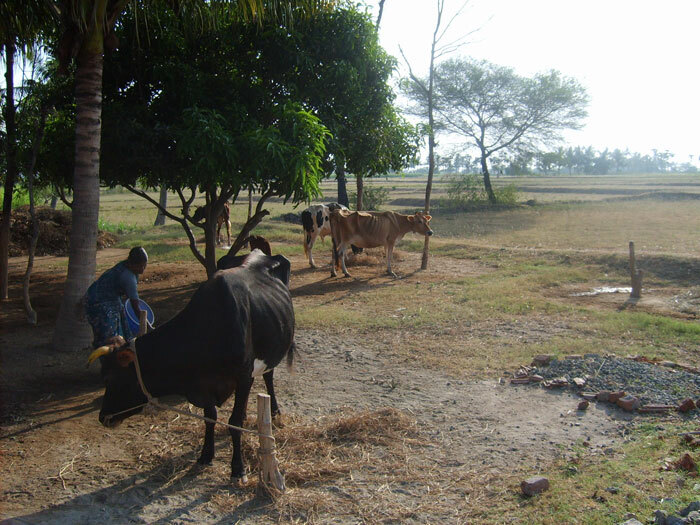 The current strength of the goshala is 30. 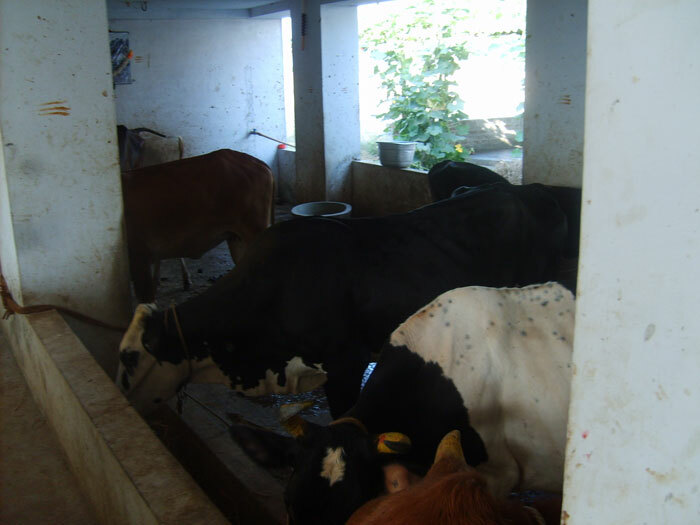 The milk from the Goshala is sent twice a day to Arunachaleshwara Temple and neighbouring Ashrams for Abhishekam. 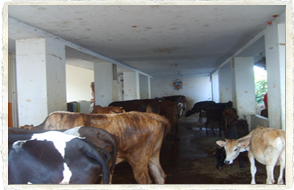 The rest is used for Sadhus and devotees visiting the Ashram. Taking part in this noble activity brings all the virtues and merits to the devotees. If you are interested to participate in this noble seva please click here.